The ban has been advocated by the Jammu and Kashmir Students Association. 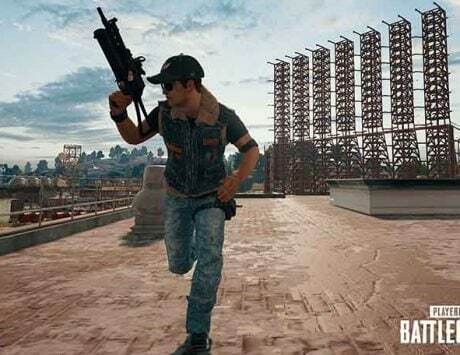 PUBG Mobile which was released in March of last year has become one of the most played games in India and the world at large. It has gained a cult following and is one of the most played games in the world. But it seems that the game is garnering some negative attention from the Jammu and Kashmir Students Association. 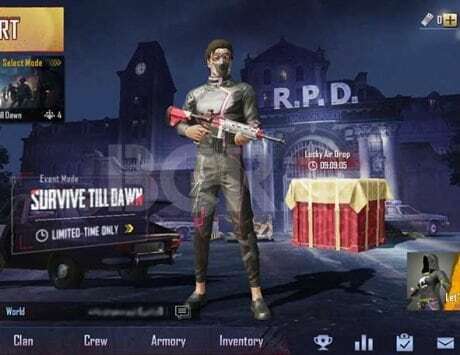 The student body has called PUBG an ‘addictive’ game which has resulted in poor results of the students of class X and XII at their board exams. 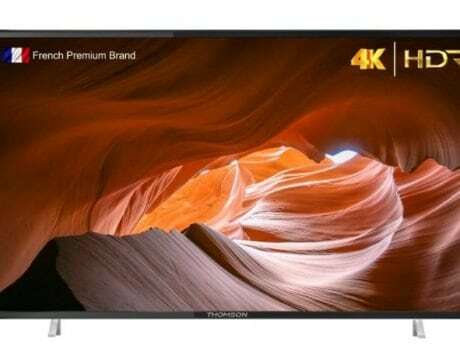 Jammu and Kashmir Governor Satya Pal Naik has been approached by the organization with demands of an immediate ban of the game. 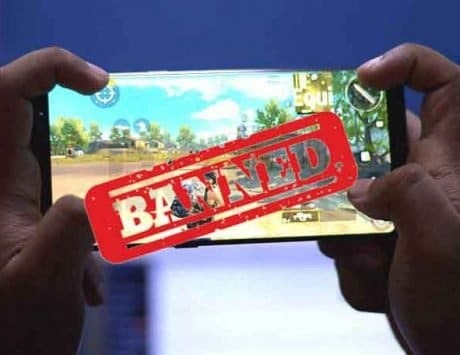 While Jammu and Kashmir Students Association Chairman Abrar Ahmad Bhat went so far as to call the game “future spoiler”, and asked for an immediate ban of PUBG Mobile. This is not the first time that the game has received a bad rep. There even was a fake court notice doing the rounds recently where it claimed that the game has been banned under the jurisdiction of a court in Maharashtra. Though most would agree that calling for a ban of the game is going a bit too far, considering that it is the discretion of the users and family members to regulate the use. 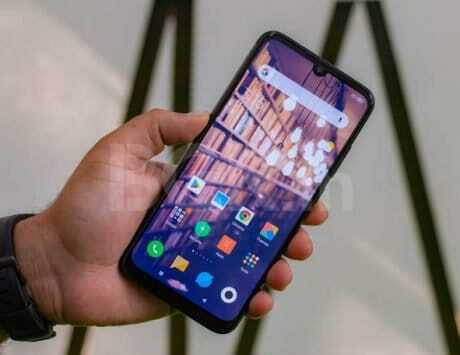 Tencent Games on its part has not made any comments yet on the present situation and we would appraise the users as soon as they do.